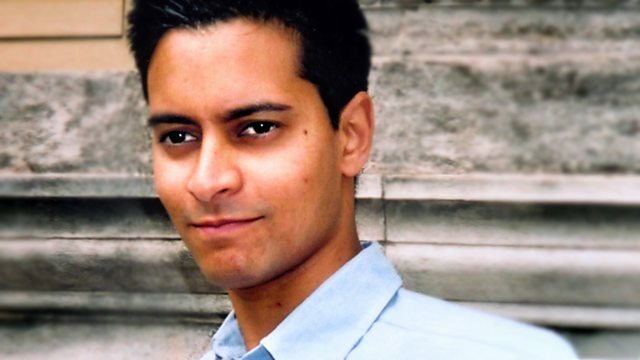 Rana Mitter talks to Australian writer Peter Carey about his new novel The Chemistry of Tears. He also asks if our museums compromised by collaborations with authoritarian regimes. Rana Mitter talks to the Australian writer Peter Carey about his new novel The Chemistry of Tears. Carey has won the Man Booker prize twice, in 1998 with Oscar and Lucinda and in 2001 with True History of the Kelly Gang. The Chemistry of Tears is a nineteenth century tale of love, grief, and a strange automated swan that conceals a terrible secret. Europe's museums are increasingly turning to countries such as China, Saudi Arabia and Qatar for help in funding exhibitions. Does this form of cultural diplomacy force curators to compromise their content? Martin Roth, Director of the Victoria and Albert Museum debates with Observer columnist Nick Cohen. And what can the language of an obscure Brazilian tribe called the Pirahã tell us about the evolution of our own? Linguist Daniel Everett explores how different societies have produced dramatically different languages.